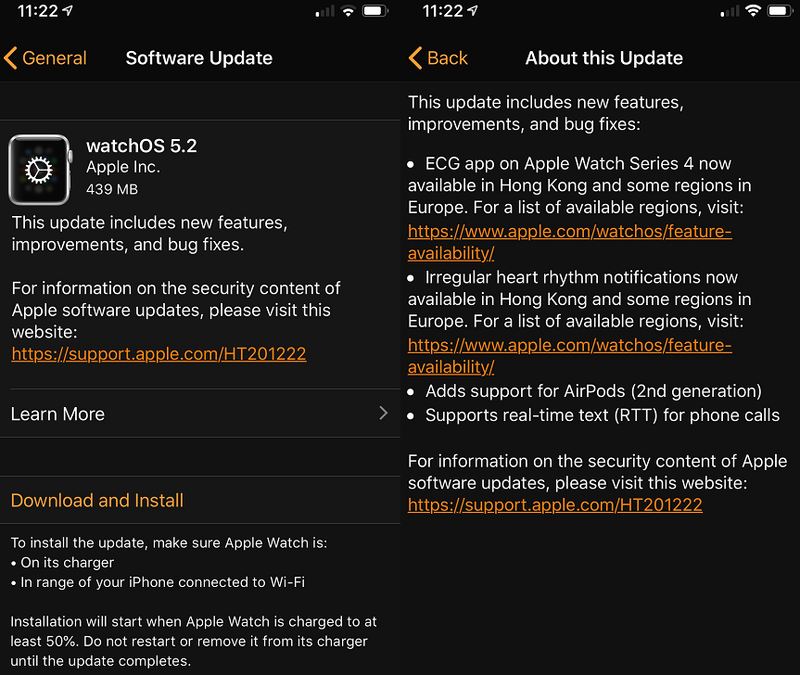 Apple has released the major iOS 12.2 Final (Build 16E227), tvOS 12.2 Final (16L226), and watchOS 5.2 Final (16T225) firmware updates for iPhone, iPad, iPod touch, Apple TV and Apple Watch devices with the inclusion of several new features and functionalities. So if you own any of the aforementioned Apple devices then you can instantly upgrade your software to experience all new changes brought by Apple. We are here also sharing the Official Download Links of iOS 12.2 IPSW Files for manual installation on iOS devices using iTunes on multiple devices for free. What's New in iOS 12.2 Features Changelog? As i said earlier that the latest iOS 12.2 Update is the major update in terms of new features, functions, bugs fixes, performance improvement, security and stability enhancements. You can read full iOS 12.2 changelog in an image below. How to Manual Install iOS 12.2 Update on iPhone, iPad, and iPod touch? Apple iOS device users can get the official iOS 12.2 OTA Update directly from Apple by simply going to Settings >> General >> Software Update menu. If you want to perform multiple offline installation of iOS 12.2 firmware on different iOS devices, then you can officially Download iOS 12.2 .IPSW Files via Direct Links available below.